After office parties and late night drinking are the usual reasons why many fail to be up on their toes as quickly as the day before as they get nailed to their beds by an overpowering hangover. To get rid of this hangover, you should try one of these remedies. Flush out the alcohol your hangover with water. As your body gets filled with alcohol and toxin the night before, you will need to dilute them to neutralize their effect on your body. 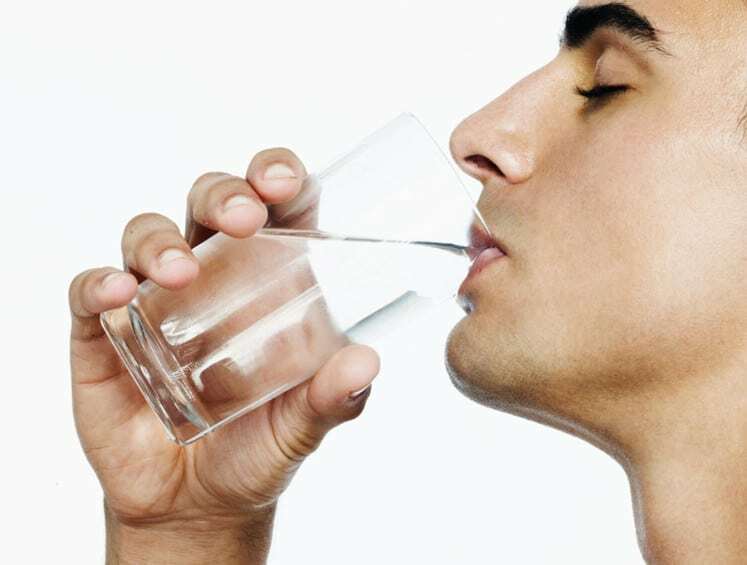 The more you drink water, the better chance that you will release the toxins from your body. Lemon aids in controlling the blood sugar as well an in changing the PH level of the body. Alcoholic beverages lessen the blood pH level that leads to acidic blood. Lemon, on the other hand, helps in removing the acidity in the body. 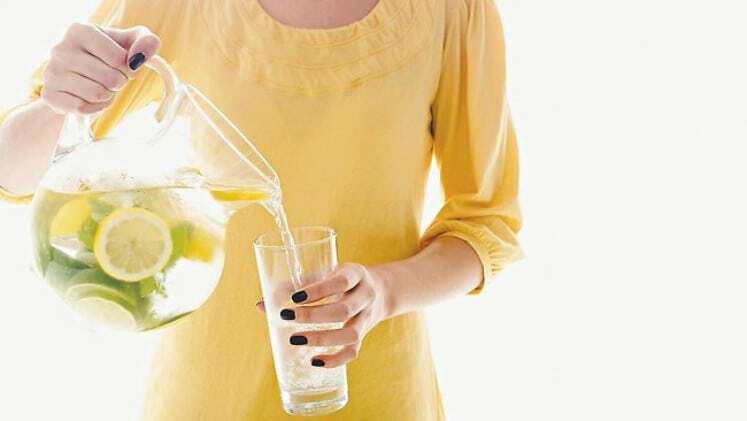 Drink lemon water to beat hangover quicker. 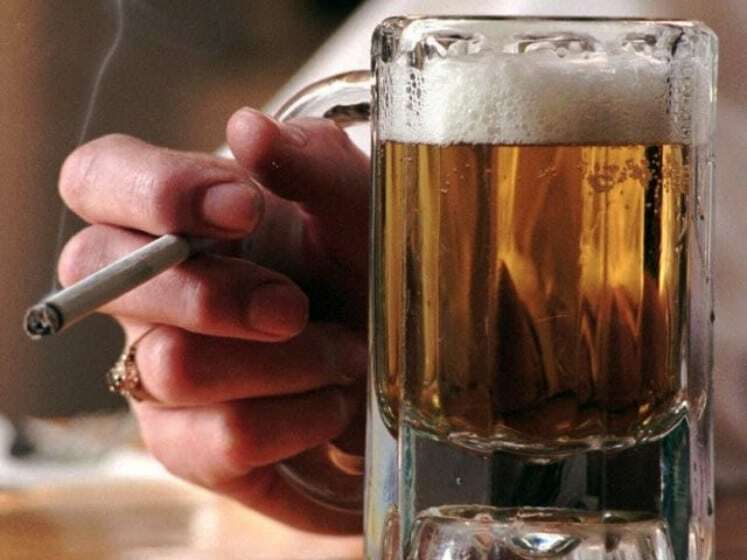 Don’t pair your drinks with a cigarette. Alcoholic beverages and cigarettes most of the time go together. You need to remember, however, that doing so will result in an even graver hangover. 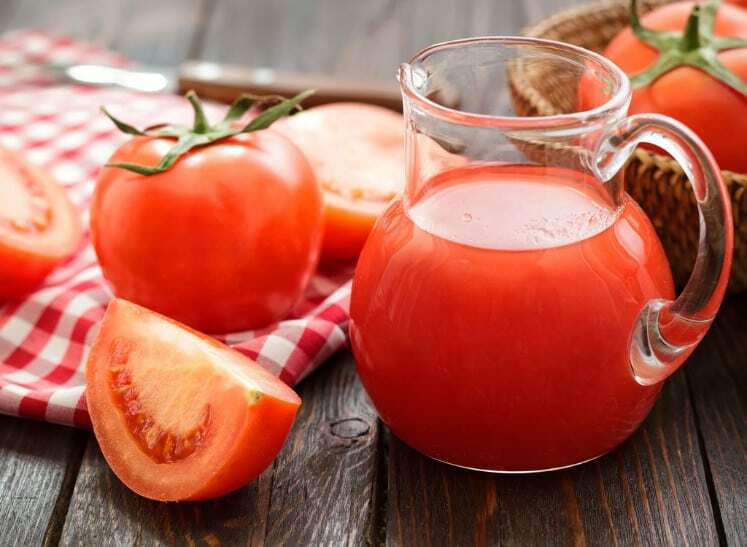 Tomato juice has fructose that helps metabolize alcoholic content consumed. Drinking a glass of it will reduce the effect of a hangover. It also contains vitamins, minerals, and enzymes that help dissipate the effects of alcoholic beverages. Induce the power of peppermint. 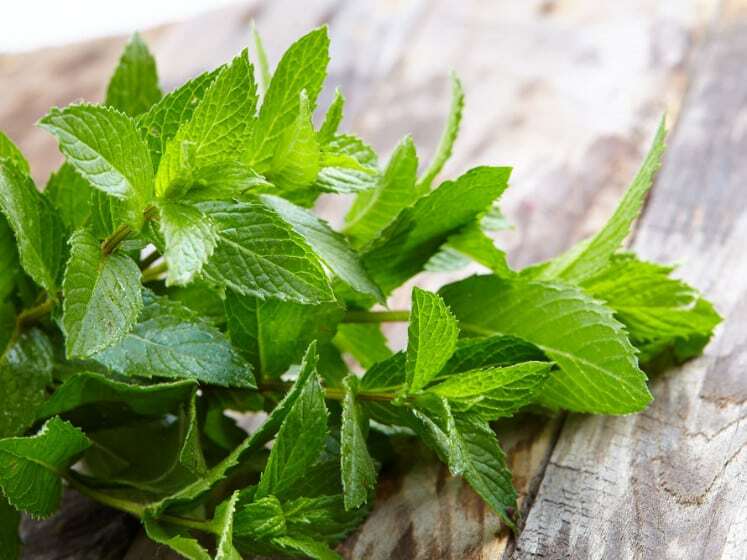 You can chew a couple of peppermint tea leaves, drink a cup of peppermint tea, or add peppermint oil to your bath water. Any of these methods will surely lighten up your feeling and beat your hangover.